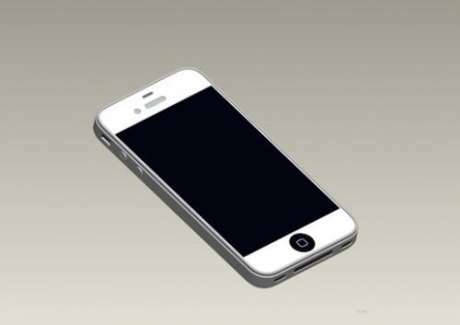 iPhone 5 Design to Be the Same as Its Case Leaked . Recently Alibaba has just unveiled the case of its iPhone 5 even there is no official confirmation about the designation from Apple. Just forget about Apple and let’s take a look at this new case. Of course everyone is very much interesting and would give spend time to find out the next generation iPhone design. With the case we can confirm that the iPhone 5 is very similar to the iPhone 4 since the ready slot on the case are exactly the same as iPhone 4 case. Those slots are for LED flash, leep and wake button, earphone jack holes and SIM card slot. However I would like to like to go back to White iPhone 4 which is scheduled to be available in Spring according to Phil Schiller vice president of worldwide marketing at Apple. If the iPhone 5 case is available in the market so it won’t to too long to wait. Who gonna buy White iPhone 4 while iPhone 5 is close to the market.